Nothing is more frustrating than dealing with sudden breaks and stops due to an overheated engine. An overheated engine may be caused by many underlying factors. Whatever the main cause is, breakdowns are beyond stressful, not to mention the possibility of incurring expensive costs because of a serious car repair. Driving in the city of Las Vegas can get unbearably hot during the summer months especially in the months of June through September. Needless to say, hot weather and extended road trips can potentially harm your car’s performance and engine. Once your engine starts wreaking havoc, manually checking the problem may prove to be of no avail. To combat these hassle breakdowns resulting from overheating, you need to have a healthy coolant system. 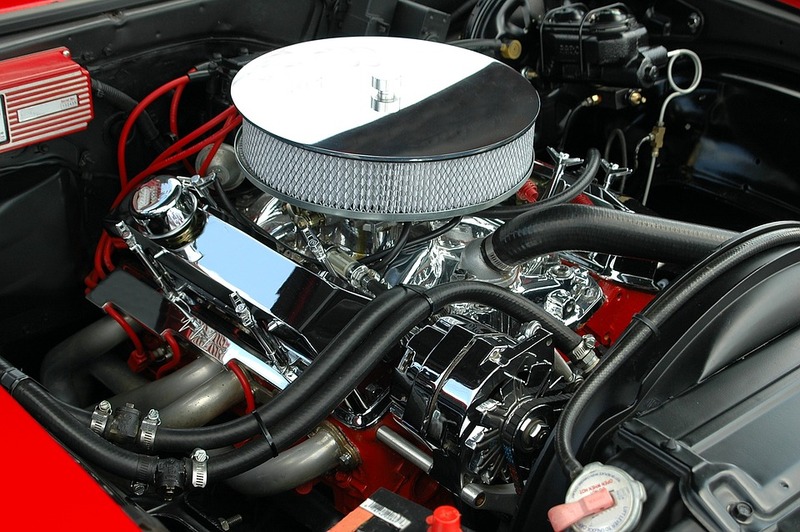 Neglecting your cooling system may lead you to visit a car repair in Vegas. As mentioned above, overheating may be caused by many underlying factors. One of these factors include leaks in your coolant system. A coolant helps to dispel heat in your engine. A leaking coolant system cannot properly cool your car’s engine which can result in a major repair. Your vehicle’s thermostat is responsible for determining the functioning temperature of your engine. When you are running your car at highway speeds, your engine doubles its work, creating much heat. If your thermostat fails at either opening or closing position, the flow of your coolant is directly affected. If the thermostat fails in the open position, there will be a continuous flow of coolant through the radiator and the engine will then run cold. If your thermostat is not opening, the coolant will not reach the radiator and there will not be enough flow to keep things cool. Some car engines still use a fan belt to drive the engine cooling fan. It is important to know that a broken fan belt needs immediate repair. You cannot second guess your car’s acceptable mile drive. When your fan belt snaps, your car’s engine will overheat even if it’s just idling. It is important to identify the early signs of a broken fan belt or you will have your car end up sizzling hot in Las Vegas car repair shop. A damaged head gasket can result in severe loss of engine power, engine misfire, thick smoke coming out of the exhaust, coolant leaks, and the list goes on. Apparently, a damaged head gasket is a very serious problem. It can cost you a thousand bucks that you’ll consider getting rid of the car altogether. These are just a few picks of the most common reasons that contribute to regular engine overheating. You may have probably set out a plan to read your owner’s handbook or google instructions to manually check your car for potential threats. The thing is, checking your car’s coolant system takes more than just an over simplified DIY instructions. It needs a thorough maintenance check up from the experts who have been in the industry for years. There are a lot of experiment that can be done, but not on your car. Don’t know where to begin? 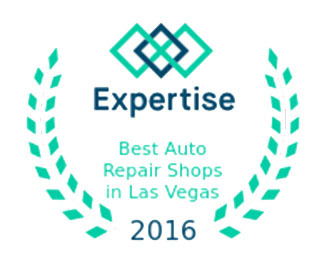 Contact Carrepairvegas.com for anything related to car repair in Vegas. This is very true. I have also thought I can always do this by myself until my car started giving me serious issues. There can never be anything compared to experts’ touch.